Old Trafford chief wants fans to give striker time to rediscover top form. 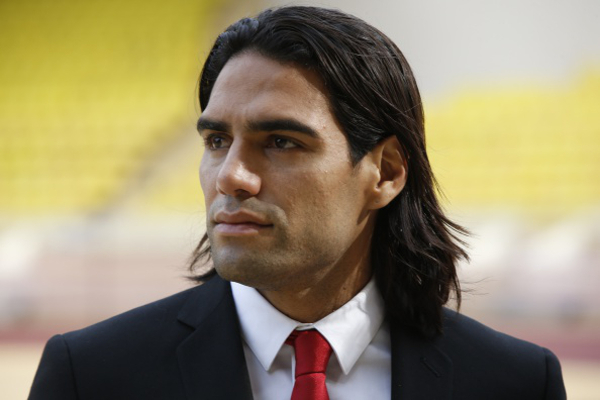 Manchester united manager Louis Van Gaal has pleaded with fans to give new striker Radamel Falcao time to rediscover his best form as he prepares to make his debut against Queens Park Rangers this weekend, Inside Futbol reports. Manchester United snapped up Falcao on a season-long loan from Monaco before the transfer window closed, with the deal also containing a purchase option should he impress at Old Trafford. However, many have been left wondering just when he will be back to his best having only just returned to full fitness toward the end of the summer following an ankle injury sustained back in January. Van Gaal knows that he has the quality to succeed in the Premier League, though he does not know exactly when that quality will show itself at full flow. That’s a question we cannot answer,” Van Gaal said.